Still Eating? 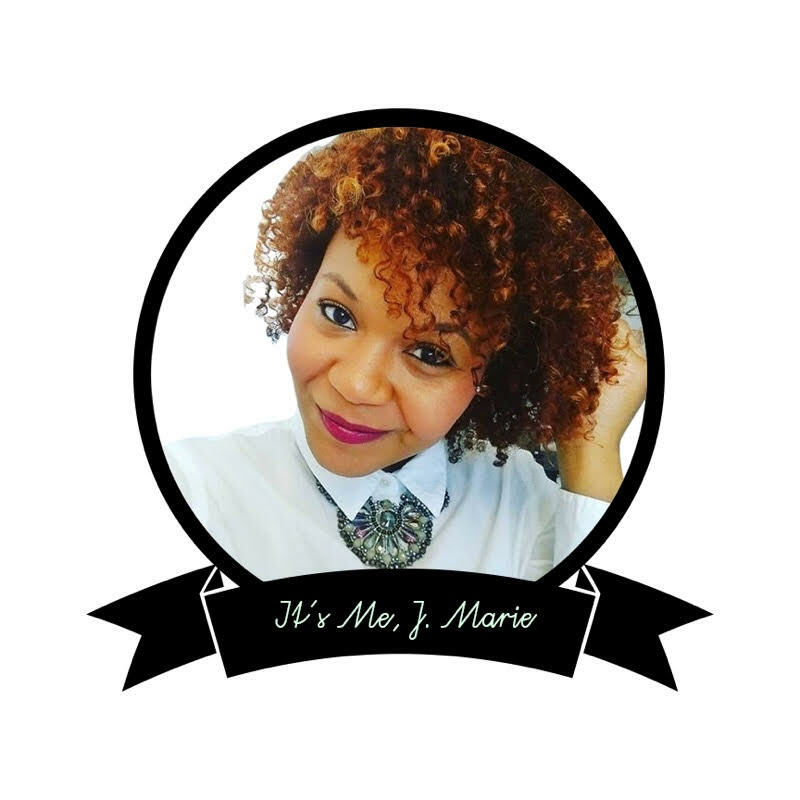 It's Me, J.Marie. I know it looks so bad that I've posted 2 food posts in a row, but I promise I'm not pigging out over here! I actually haven't eaten much today. I was late for a board meeting this morning, so I didn't get to grab breakfast, and since I didn't go to sleep until 6am last 'night' (hence, me being late for the board meeting), I came home and went right to sleep! 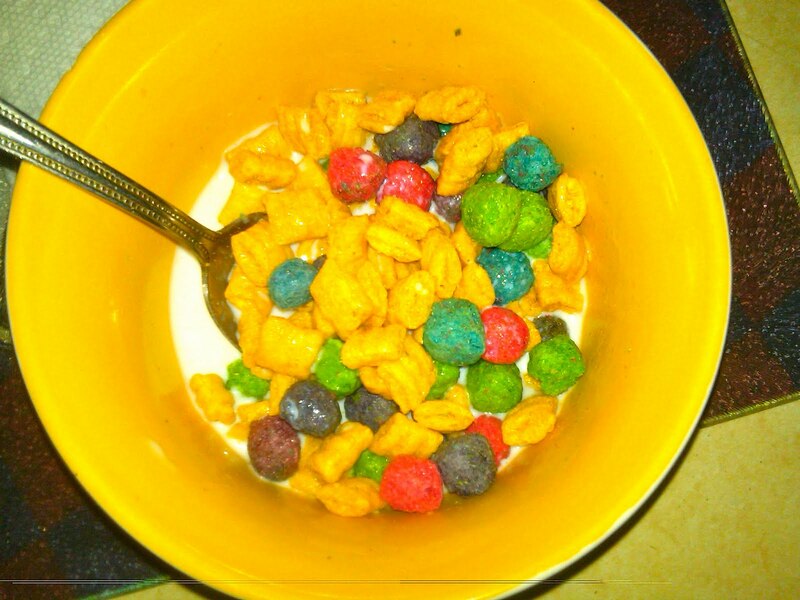 So after I woke up at 4am, cereal was the only thing I was in the mood for! Cap'n Crunch, in any form, is definitely in my 'Top 5 Cereals' list. It's so filling, and even though it cuts the roof of your mouth, it's totally worth it! When I woke up from my nap and decided to take a break from editing this book (my 2nd book that I've edited..Yippee! ), I decided to satisfy my craving for Crunch Berries and brussel sprouts. Yes, I ate them together. ^_^ Other than that, I haven't really eaten much today, I'm too busy trying to meet this deadline!